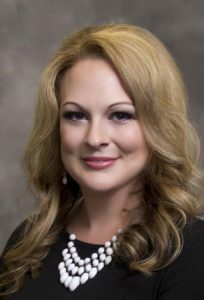 Leslie Davis, president and owner of True Peace Financial Solutions, has nearly a decade of industry experience helping clients prepare to retire with confidence. Prior to opening the firm, she served as a business coach for more than 550 financial professionals and insurance agents across the country. 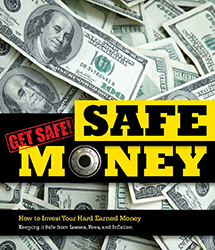 Leslie Davis, Host of “Safe Money and Income Radio” and the president and owner of True Peace Financial Solutions, has over a decade of industry experience helping clients prepare to retire with confidence.